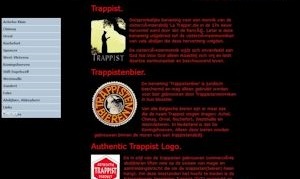 This page contains my favorite beerlinks, and starts with the Dutch. If you'de like to be listed here please send me an email by using the email option in the men at the left. The amount of breweries in the Netherlands is increasing every month. It's not done to list al the links to the different breweries. 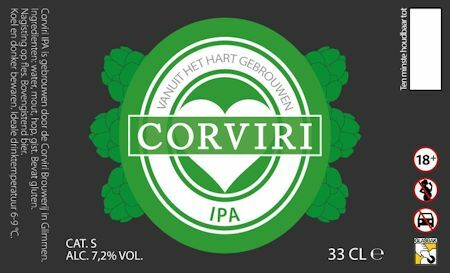 In stead you can use the link to the page with all the active dutch breweries. This page can be opened here. 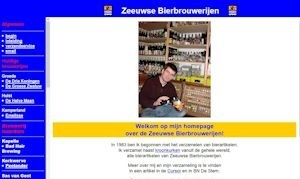 The portal for infomation from Dutch breweries, there beers and more..
Peter Tent is a friend of mine and he did put his huge beerglassollecion online. 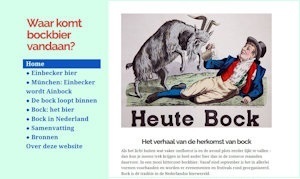 This site is only in dutch but worth a visit. 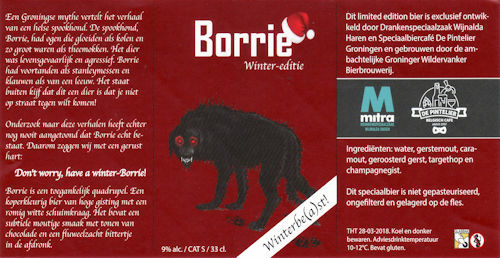 You will find over 27000 scans of dutch beerlabels from lots of breweries. 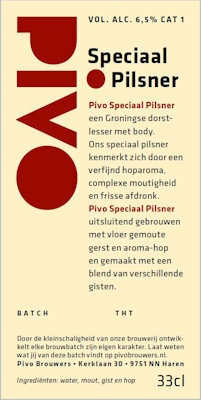 Fiona de Lange, oin of hollands most famous beersommeliers blogs a about beer. 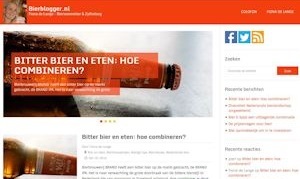 This blog started by Alian Schepers is one of the most polular dutch beerwebsites. 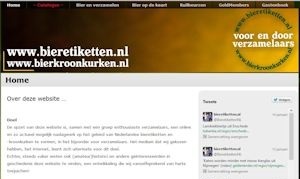 This page gives information about the Beer Keurmeesters Gilde (BKG), including advises to impreove homebrewing. 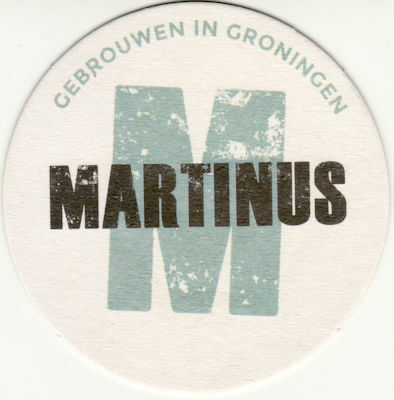 One of the better blogs in english about beer in the Netherlands. 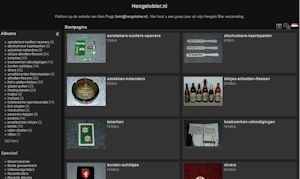 Site about the Hengelobeercollection from Hein Pragt (only in dutch). 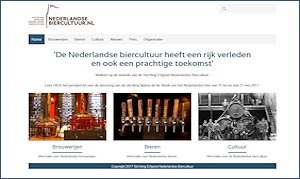 Homepage with the seven trappost breweries, also in english. .
Homepage with a lot of information from small breweries in the dutch province 'Zeeland'. Peter Gives information form his beerlectures in the Netherland.